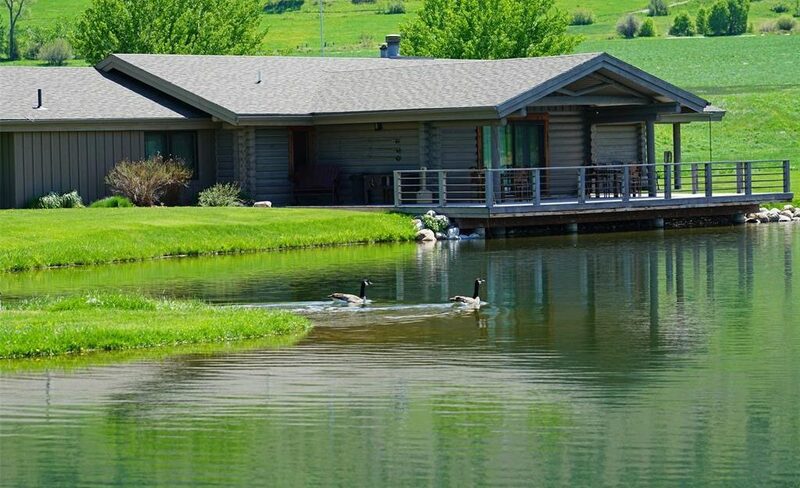 Riverstone is a first-class sporting property set up to host small conferences and retreats – it is also perfect for groups or families seeking a recreational property for gatherings or a permanent residence. 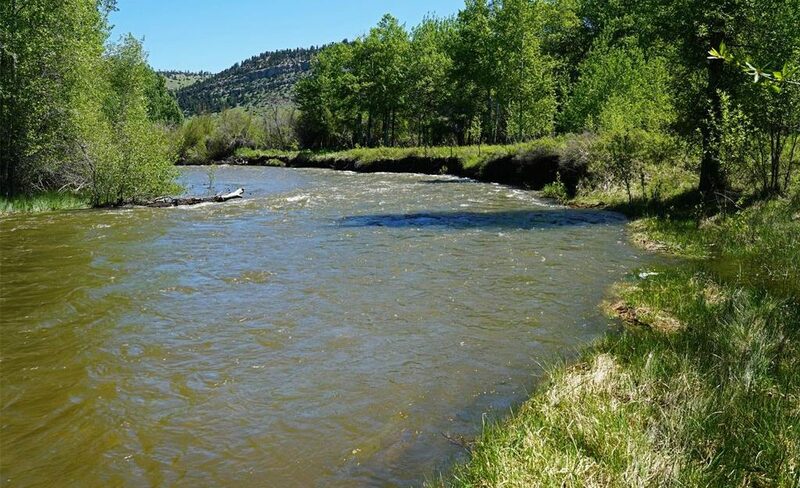 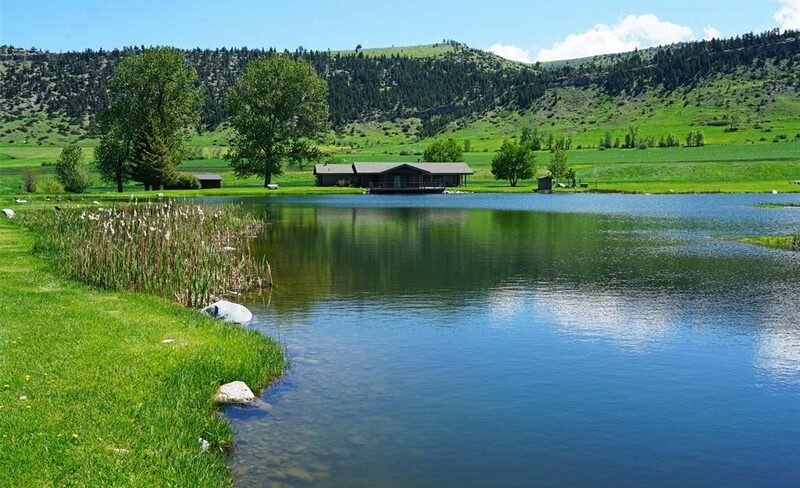 Groups such as the Wounded Warriors and Quiet Waters, along with corporations from across the country have spent countless hours fishing, floating, shooting sporting clays and trap as well as hunting upland and waterfowl at this sporting ranch. 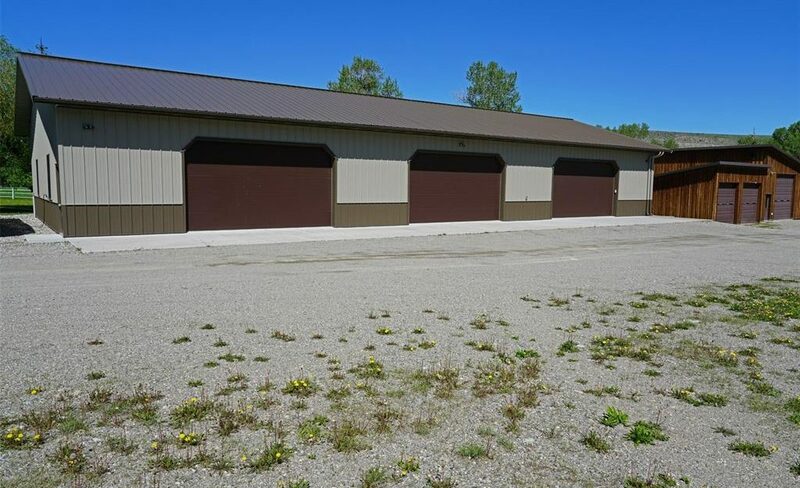 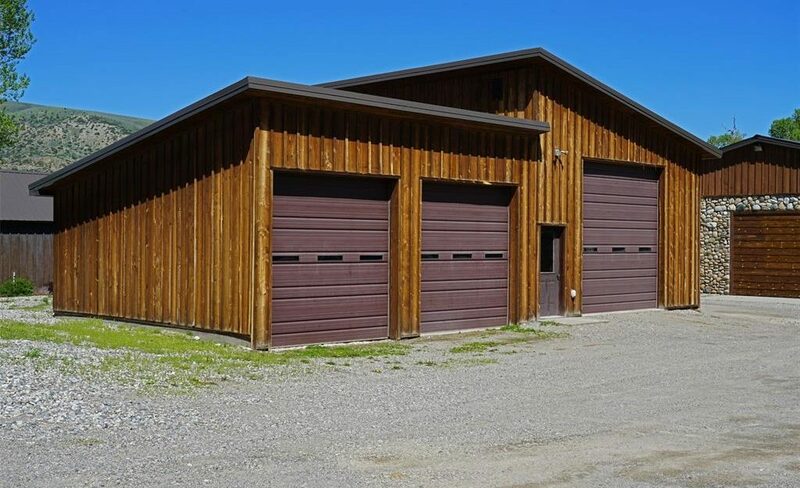 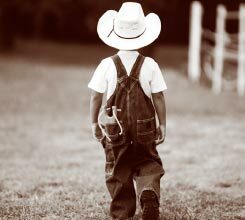 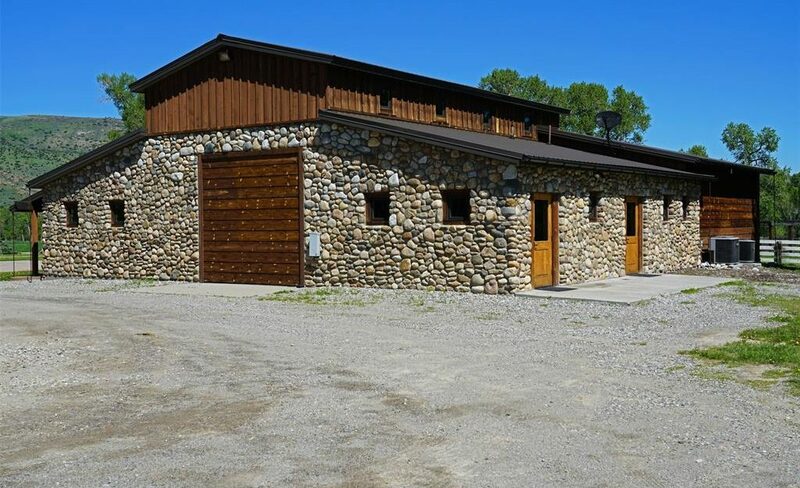 On site manager’s home, agricultural barns and corrals, heated shop, large multi-bay garage, on site laundry, commercial kitchen, hiking trails and miles of onsite fishing. 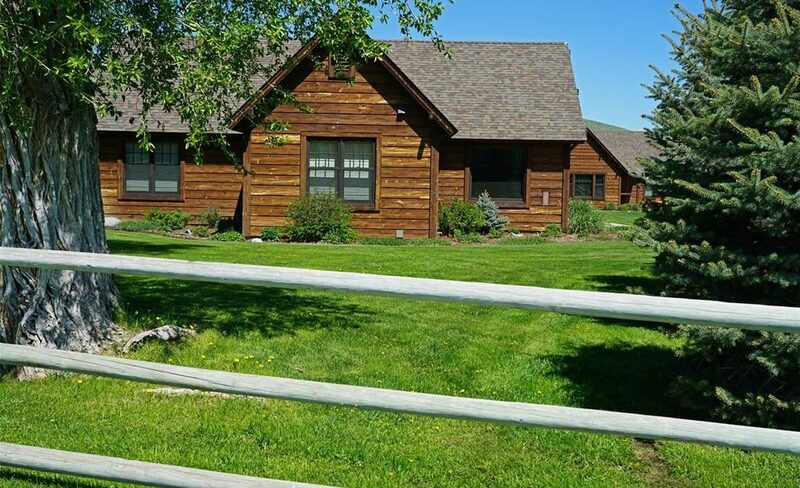 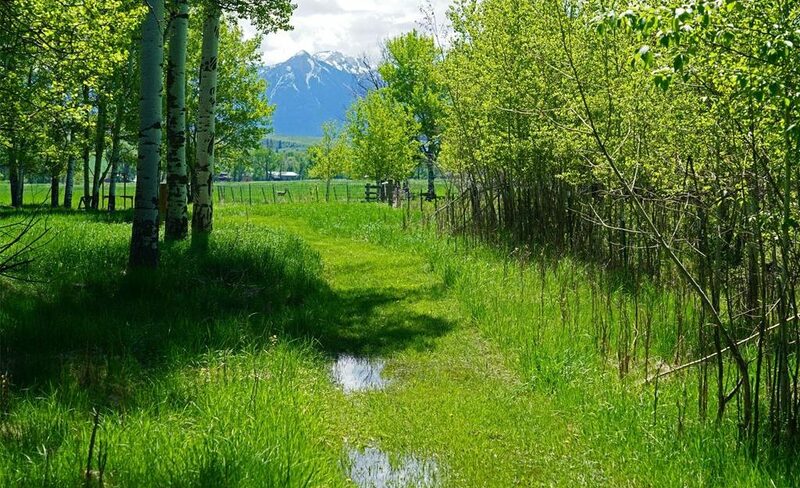 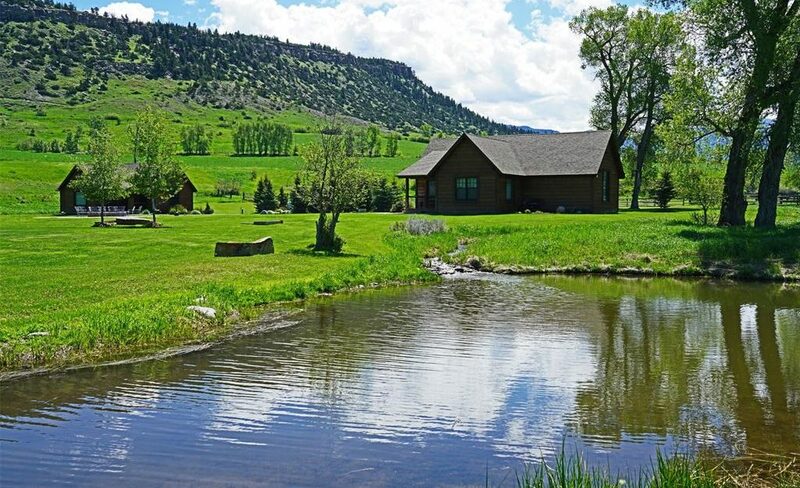 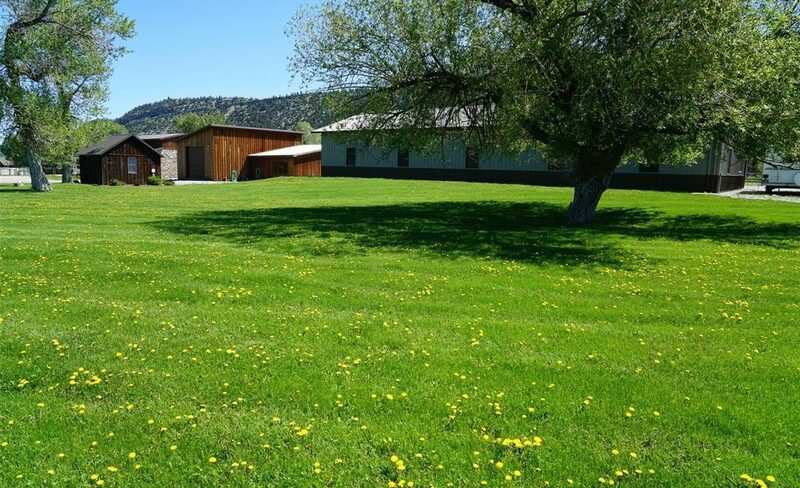 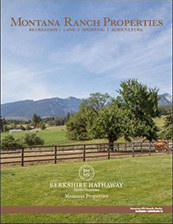 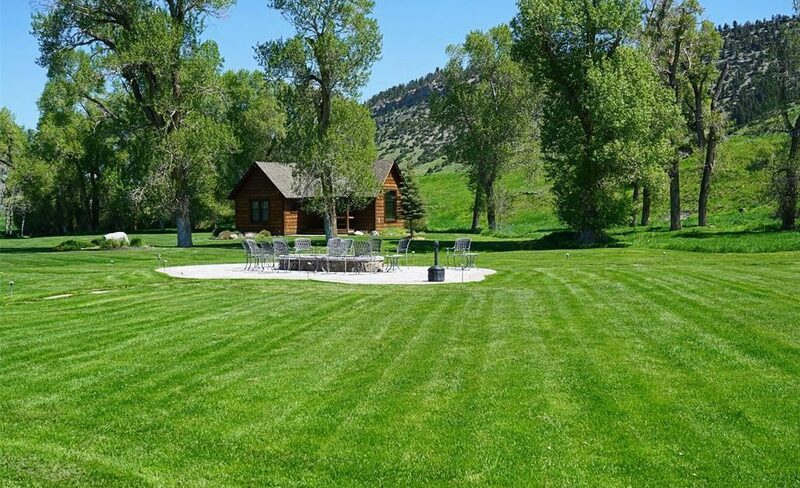 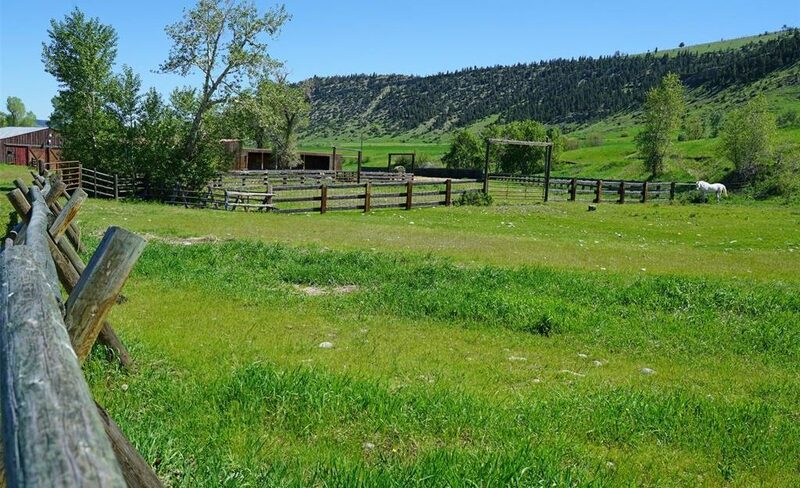 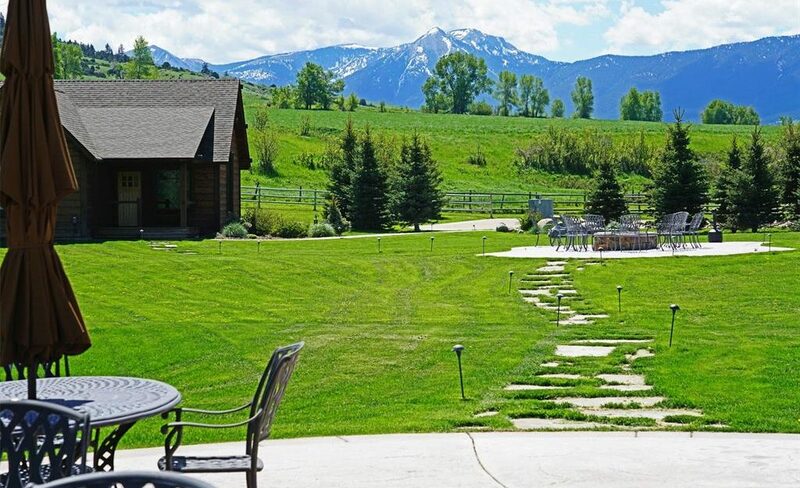 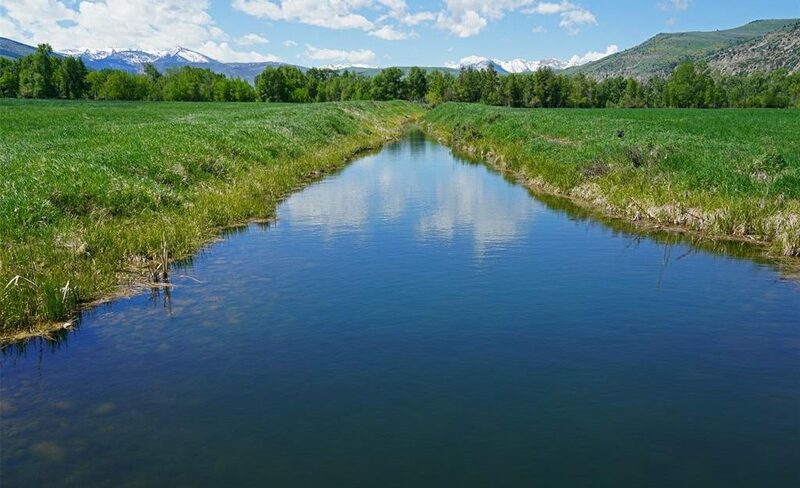 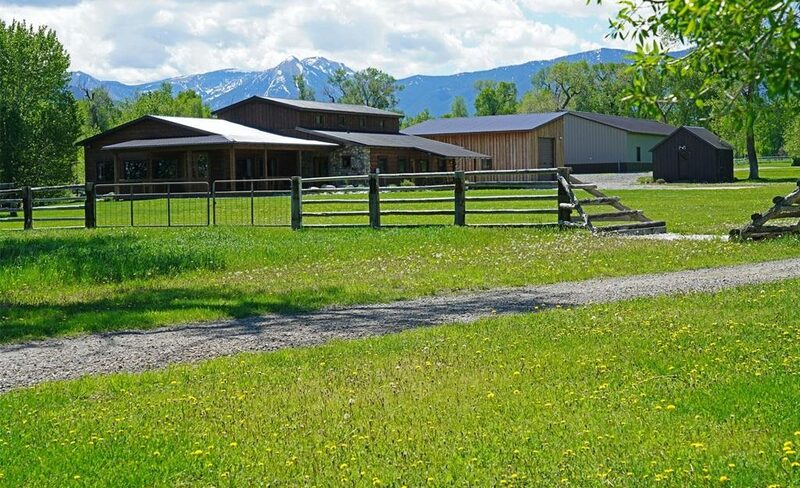 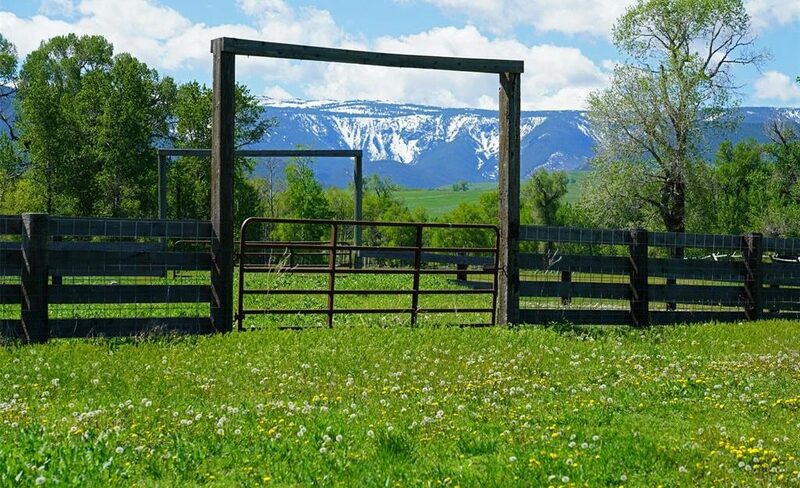 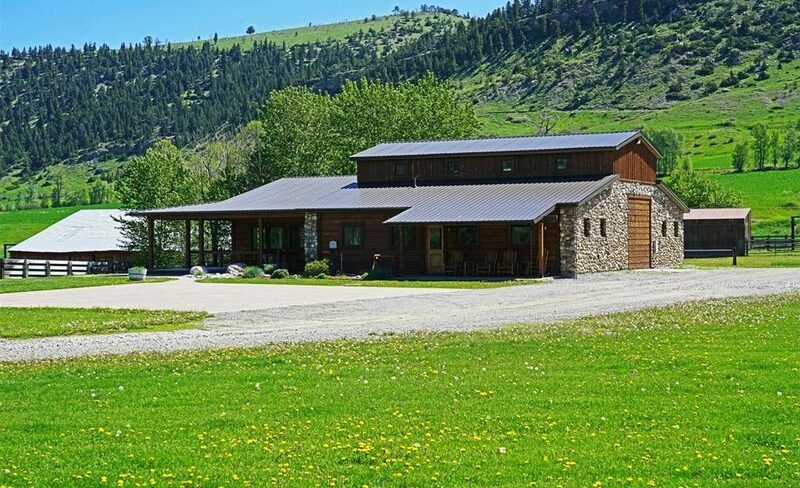 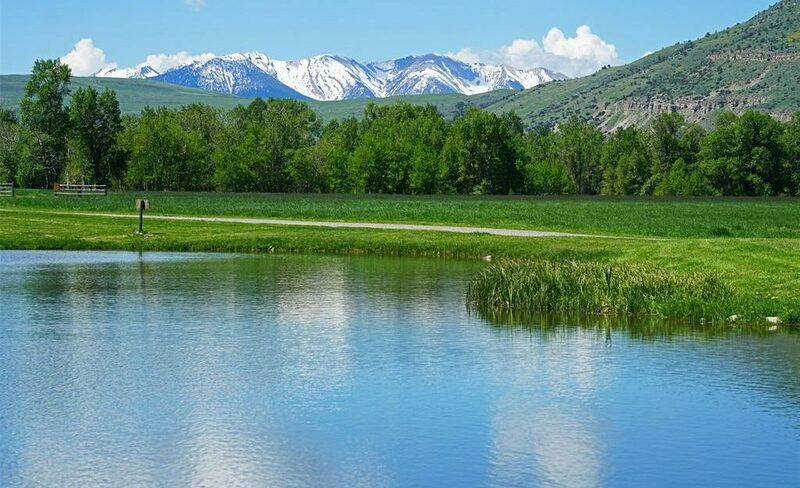 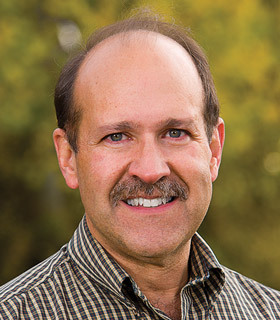 There is a state-of-the-art conference center, a recreational building, four totally furnished 3-bedroom guest homes, multiple stocked fishing ponds, a sporting clays course, trap range – all sited on the banks of the East and main Boulder Rivers near McLeod, Montana.